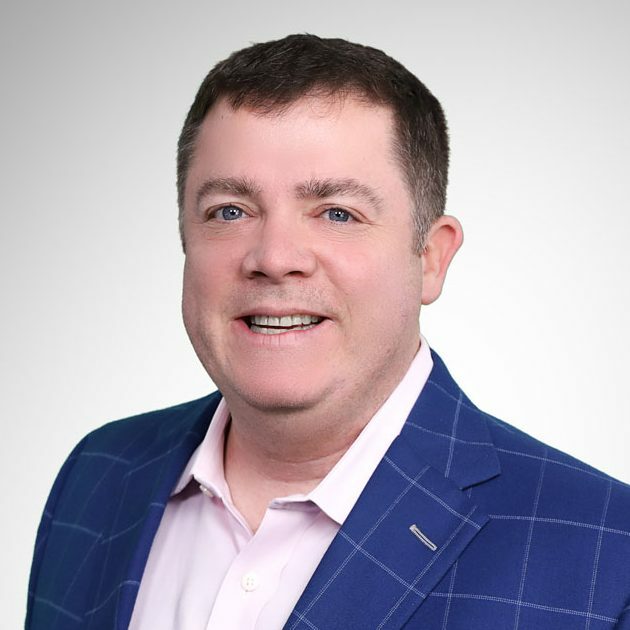 As the manager of the Baltimore City, Canton branch and a Main Street Home Loans Mortgage Consultant, Bob O’Connell began his career in mortgage banking in 2005 after 8 years in the liquor industry proceeded with an Industrial Design background and a BFA from Carnegie Mellon University. With great care towards customer service and pride in his work, he strives to exceed his customer’s and business partner’s expectations every time. Bob and The O’Connell Team are dedicated to educating their customers throughout the loan process and making sure that all of their needs and questions are attended to. With knowledgeable and committed team members they continue to receive top honors and accolades from their clients, which keep them coming back year after year. Bob has closed over $250 Million in loans and in the Top 1% of Originators in the US. He one of the highest rated lenders in the area, with client reviews found on Yelp and Zillow. Their office is located on the Canton waterfront in Baltimore City where Bob has resided for 20 years. Bob and his wife, Cody, have a beautiful daughter, Marrleigh and they enjoy their time on the water and in their community. Bob is a graduate of Calvert Hall High School and a member of the Masonic Order & Boumi Shrine, giving back through the philanthropy of the Shriner’s Hospitals for Children. Ready to get started or have any loan questions? Contact me at 443-829-0300 or roconnell@mainstreethl.com or submit the form below and I will call you.